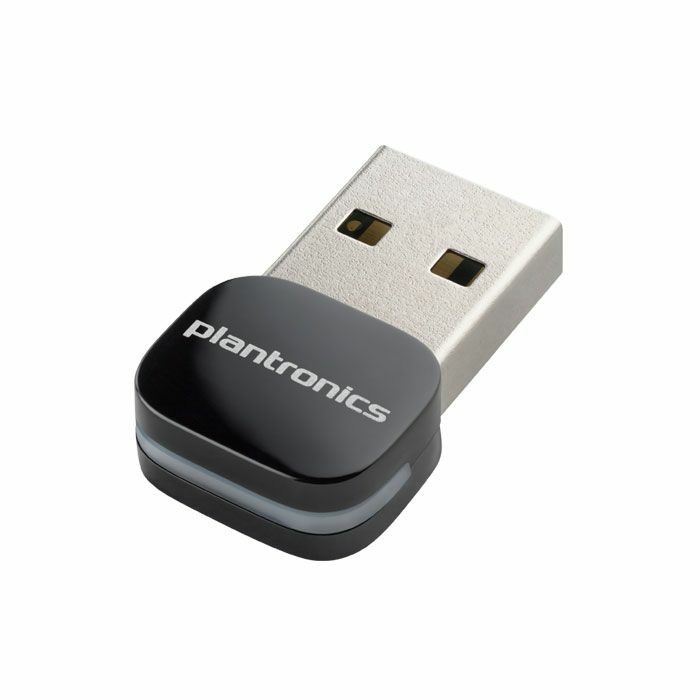 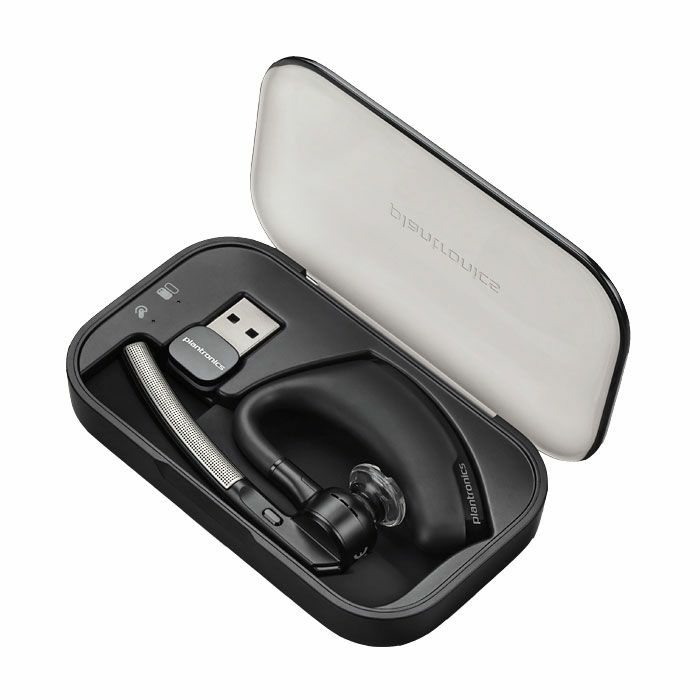 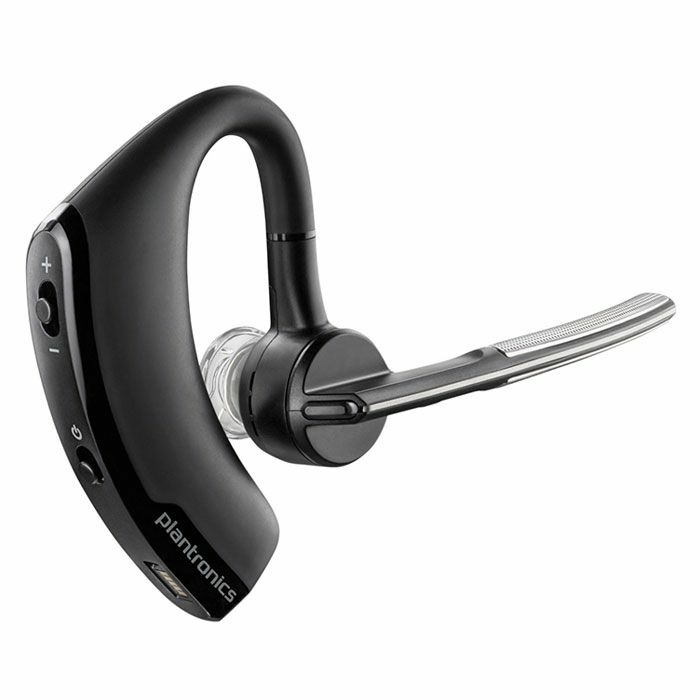 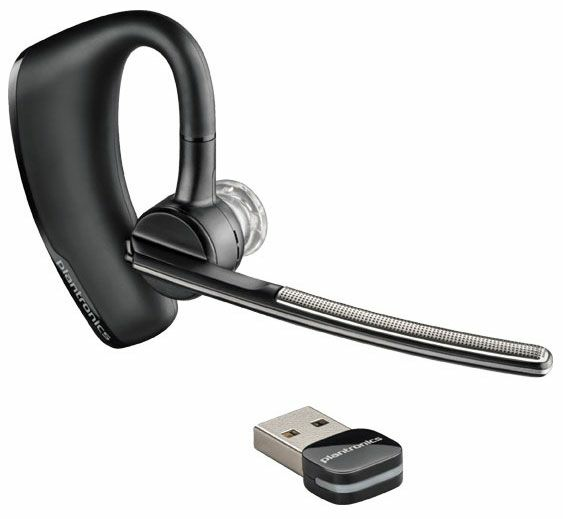 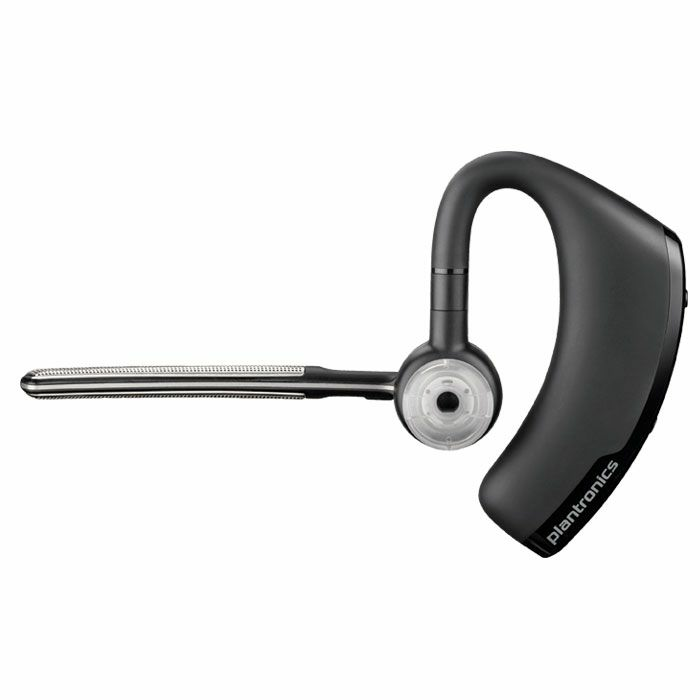 The Plantronics Voyager Legend UC B235-M is a wireless Bluetooth headset that meets the demands of mobile professionals like never before, with connectivity to PC, smartphone or tablet. 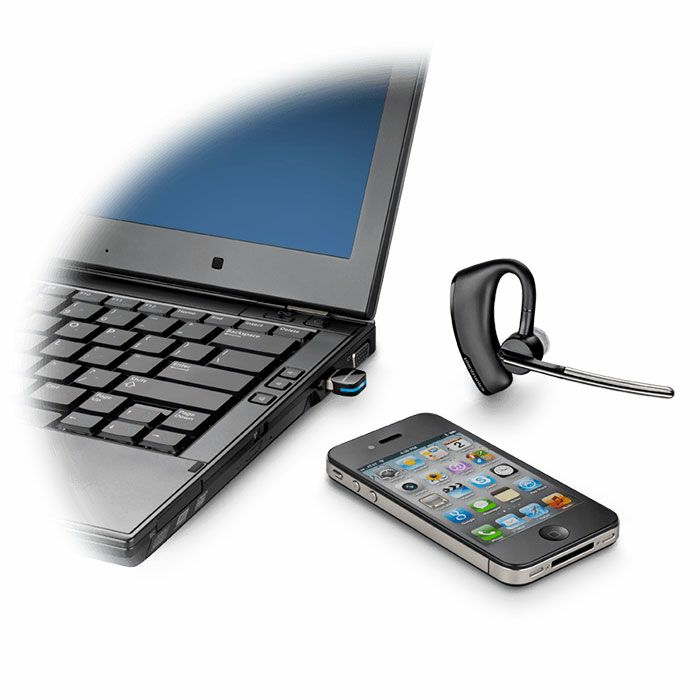 Smart sensor technology anticipates your needs, voice alerts keep you informed and voice commands keep you in charge. 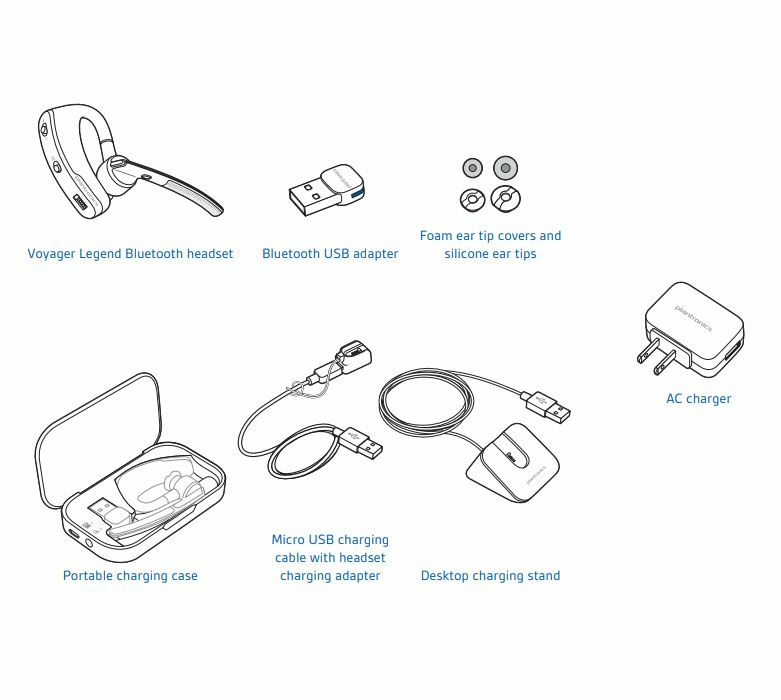 A portable case and desktop stand are included for anywhere charging, while precision-tuned triple mics cancel noise and wind.